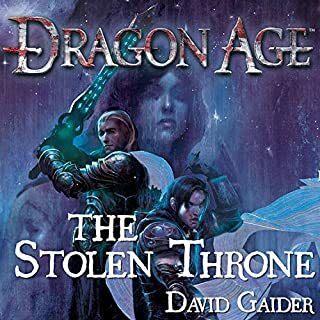 I can tell you as one who has played the Elder Scrolls games regularly, this book left my Tamrielic palate satisfied. It was great to hear references to Oblivion, Skyrim, Argonians, Dark Elfs, Imperials, Kajit, etc etc. We become farmilar with the main character Annaïg who gets stuck on Umbriel to work in the kitchens. Other plots take shape in accordance to the appearance of a flying city on a straight path of death and destruction towards the Imperial City. 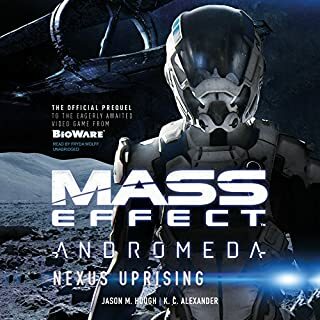 The story leaves us wanting more and thankfully, Keyes graces us with a sequel. Would you try another book from Greg Keyes and/or Michael Page? Would you be willing to try another book from Greg Keyes? Why or why not? Yes, its was a good story. Hmmmm, not sure but I would say in general he did a good job. Took a little getting used to since I hadn't hear him before but as usual once you get used to him, he sounds fine. Could you see The Infernal City being made into a movie or a TV series? Who should the stars be? Not really, it would probably be cheesy. This book felt rushed. The story changed very fast at times. I think if the author was given the time, it could have been really good. Or thats my guess. Otherwise they are just bad at transitions? So it is stuck at just good or decent. It was not what I expected. I expected a generic story with elder scrolls lore. The story was actually fairly unique for a fantasy book. It almost sort of reminded me of gregor the overlander at times. So i liked it for being fairly original. I am playing skyrim for the second time and can't wait for elder scrolls online game so I decided to listen to the books. I do plan to listen to the next book. If you like elder scrolls stuff, this is a good read. If not, its an ok read. The elder scrolls book you didn't know about. Yes .... The book was nothing special but neither was it bad. It's an Elder Scrolls book, which there are a surprising lack of in the day and age of expanded video game universes. This is an easy read. There is nothing special here and the authors only slightly catch the feel of the Elder Scrolls world, however if you are a fan of the games it will give you more of what you like.... Elder Scrolls. It is a little slow at first but as you get into the book it is very good. It makes it easier to understand if you have played the games. Would you listen to The Infernal City again? Why? Greg Keyes writes very well and the Elder Scrolls world is fascinating. 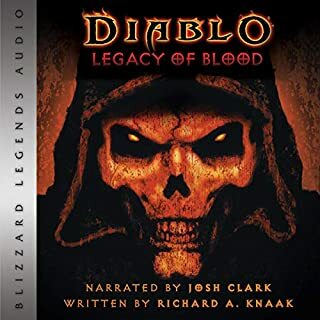 I've read and listened to the Infernal City, and have found it very fun. Oddly written and ends abruptly. Giving that it's The Elder Scrolls, I understand how that could be hard to write for, but there's very little character development before you're obviously intended to feel something for some of the characters. without the narrator I don't think I'd have finished this book. I was a little skeptical when I first saw this book. In my experience, novels based on games are little more than poorly hashed head-canons filled with unnecessary adverbs. This one, however, was a pleasant surprise. 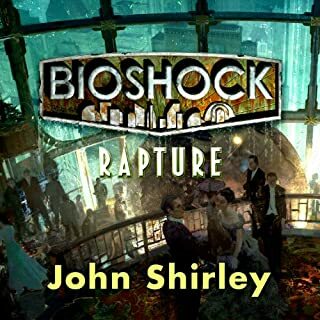 Keyes managed to fully develop several different characters and give them challenging yet plausible situations. The author's powers of description are perfectly balanced, giving the reader just enough detail without dominating the imagination. 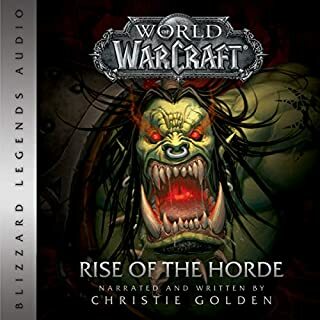 The narrator's gritty Dunmer voice took a little getting used to, but after a while it was just another character voice. I highly suggest it for Elder Scrolls Fans. 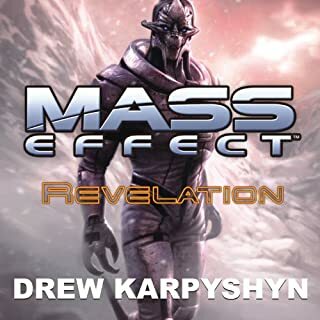 Though Keyes explains important parts of the lore, I found the experience deepened by my own understanding of the world. 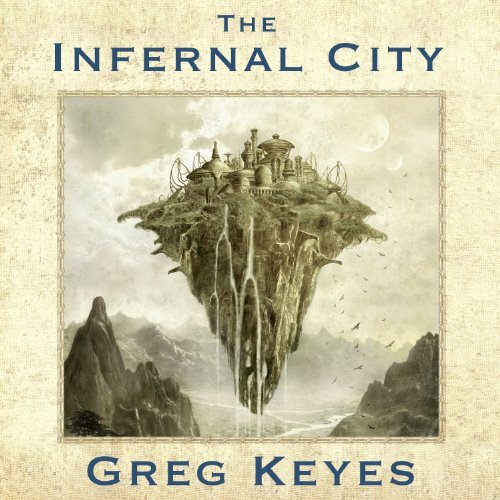 In short, The Infernal City was an exciting and emotionally engaging read. I can't wait to read Lord of Souls! Great for those who grew up playing oblivion ! There will be a lot of things and places you will recognize. it satisfied my itch for hearing Elder Scrolls stories while going to work. i finished it in 4 days. A great story for Elder Scrolls lore-hounds! The story took a while to get going, but it became a very interesting yarn, Particularly the storyline of Atribus and Suul. The abrupt end has made me eager to start the second book! I hope for more of these works set in the Elder Scrolls Universe!